Coming out the same year as The Imitation Game, The Theory of Everything had an almost identically bland approach to the biopic. Starring Eddie Redmayne as the world’s most famous scientist, Stephen Hawking, it’s a sweet but ultimately ineffectual film that had no place amongst the best films of the year. 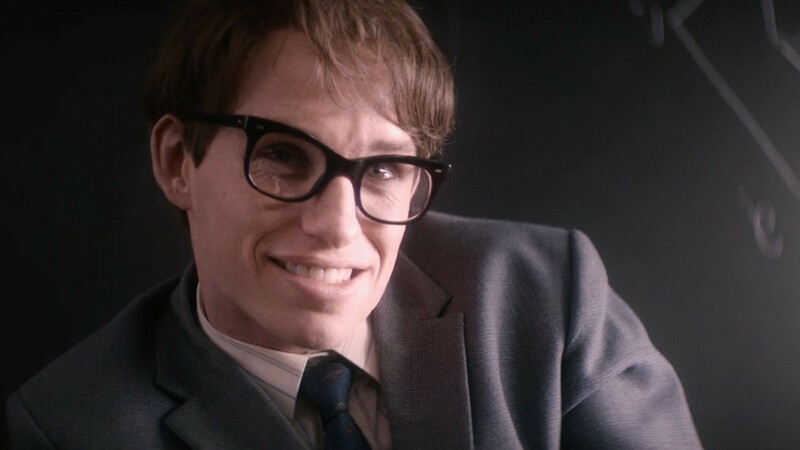 Eddie Redmayne was praised for his ability to imitate motor neurone disease while keeping Hawking’s mannerisms, but it can’t lift a story with almost no real dramatic conflict. Additionally, it got basic facts about Hawking and his wife’s break up wrong, portraying it as a mutual decision instead of a slanging match resulting from him wanting to leave her for another woman, making this kind of historicising deeply dishonest. Hawking was a complicated person — he deserved a complicated portrayal. It also raises the question of who gets to play disabled characters? Able-bodied people looking to win awards, or those with the lived-in knowledge of what it’s like to have a disability? I wouldn’t be surprised if this was the last time this type of role gets rewarded again. A tired stab at the inspiring biopic that trucked in boring clichés, The Imitation Game was the Weinstein Company at their most Weinstenian. Just imagine, they paid a record $7 million to attain USA distribution rights at the European Film Market — a shameless play to get yet another Oscar nomination. Telling the story of Alan Turing and how he cracked the Nazi Enigma Code at Bletchley Park, it told the complicated figure’s life in the most pedestrian way possible. 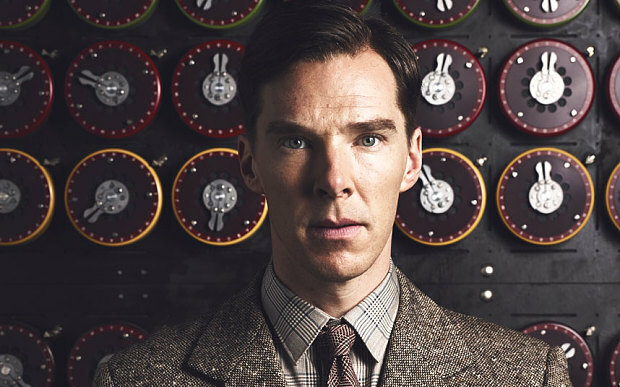 The Imitation Game is best when it actually commits to Turing’s immense talent, solving problems on the fly. Benedict Cumberbatch even injects his performance a lot of vigour and excitement. The issue is how the story depicts Turing’s homosexuality, making him into a poor suffering gay genius instead of someone who actually enjoyed having relations with other men. As a result, it waters down Turing’s life — especially during the incredibly middle-of-the-road flashbacks to his younger years. At least now, with the Weinstein Company all but demolished, these types of films are appearing as Best Picture nominations less and less. Based upon the massively successful West End Musical, which has run in London since 1985, Les Misérables is something of a love-it-or-hate-it-affair. Either you are up there in the barricades singing your heart out to “I Dreamed a Dream” or you’re on the side of Javert and want all these unbearably irritating people to get caught and thrown in prison as soon as possible. This is the problem with the film, which was loved by audiences who already loved Les Misérables but mostly detested by people who prefer their musicals to have a sense of momentum, clear and understandable choreography, and songs that are mostly sung instead of screamed. It’s all just too much. 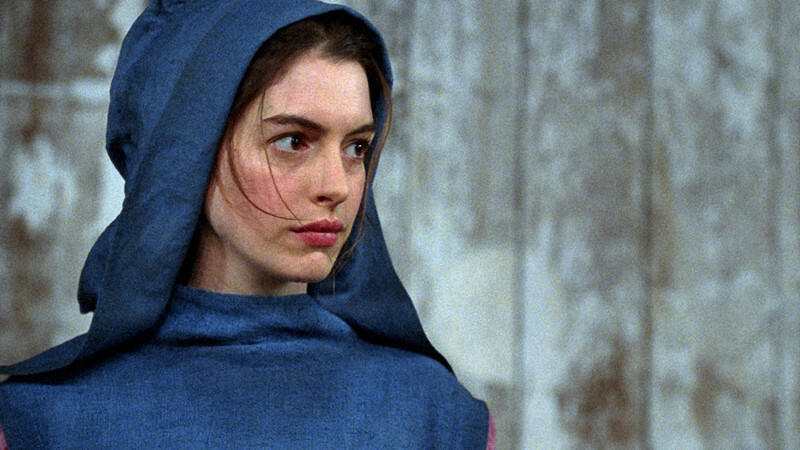 Actors were encouraged to sing live on camera (instead of the usual method of lip-syncing to a recorded track) — a noble experiment indeed, yet performances such as Anne Hathaway’s Oscar winning cry in close up, are more draining than invigorating. After this moment it feels like the film should already be over. Coming in at an exhausting 160 minutes, it is a soul-draining experience. There’s a reason most West End performances have an interval with a bar nearby. 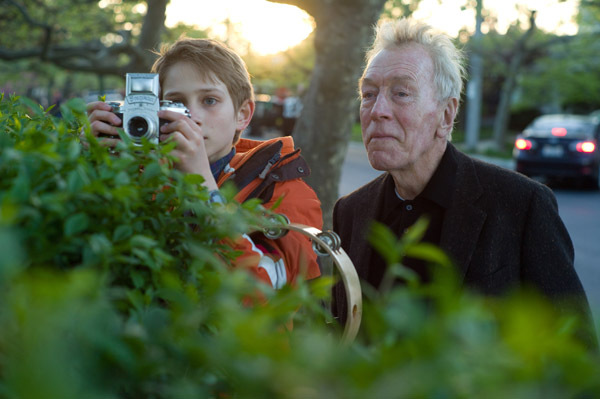 Currently sporting 46% on Rotten Tomatoes, Extremely Loud and Incredibly Close is the lowest widely rated film to ever be nominated for a Best Picture Award. This represents a classic example of where a feel good story connected with Academy voters while turning off the critics. Based on the novel by Jonathan Safran Foer, Extremely Loud and Incredibly Close exploits the tragedy of 9/11 in order to create melodrama. It was mostly dismissed as a result as mawkish and manipulative, a shameless Oscar play. It was not so much the acting, writing and cinematography that was poorly received, but the underlying concept: forcing an autistic young boy to engage on an enigmatic journey in order to get the audience to cry about one of America’s greatest national tragedies. It’s nomination surprised everyone, especially considered that it was ignored by the majority of critics groups, the Golden Globes, The BAFTAs and the SAG Awards. 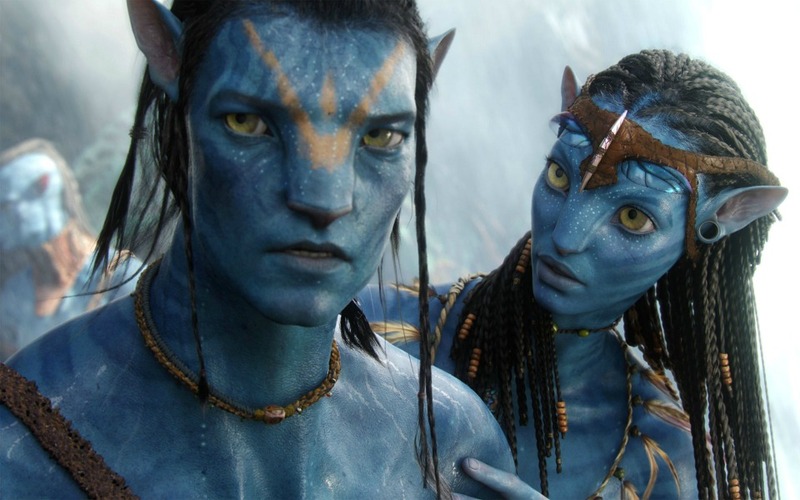 From a purely technical standpoint, Avatar is a stunning achievement. Boasting next-level CGI, including immersive 3D imaging and lifelike motion capture, it truly transported viewers to the world of Pandora. And it brought in a heck of a lot of viewers — at $2.7 billion worldwide, it is the highest grossing film of all time. James Cameron deserves a lot of credit for the stunning vision he has brought to the screen. Yet technical brilliance alone does not make for a great film. From a pure storyline perspective, Avatar leaves a lot to be desired. Not only is the story a poor rehash of better films such as Pocahontas and Dances With Wolves — whereby the bad guy identifies with the indigenous people — the entire narrative is beset with clichés. Additionally, Sam Worthington is pretty unmemorable in the main role, with the supporting cast — Sigourney Weaver and Stephen Lang excluded — delivering lifeless roles. Given that great films such as Up, District 9 and Up in The Air were nominated in the same year, Avatar’s inclusion feels more like a stab at popularity than a genuine appraisal of good filmmaking.